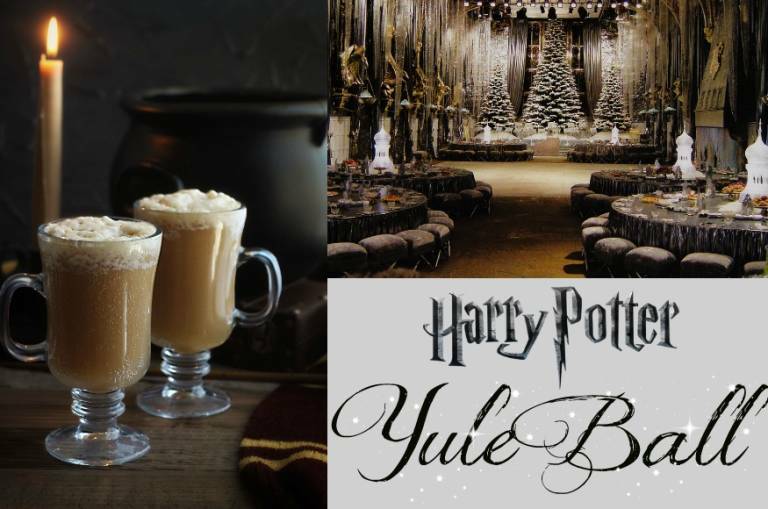 We hope you’re in fourth-year or above because the “Yule Ball is approaching – a traditional part of the Triwizard Tournament!” Join us as celebrate the holiday season at Hogwarts as we dance to wizard pop and enjoy yummy butter beer. 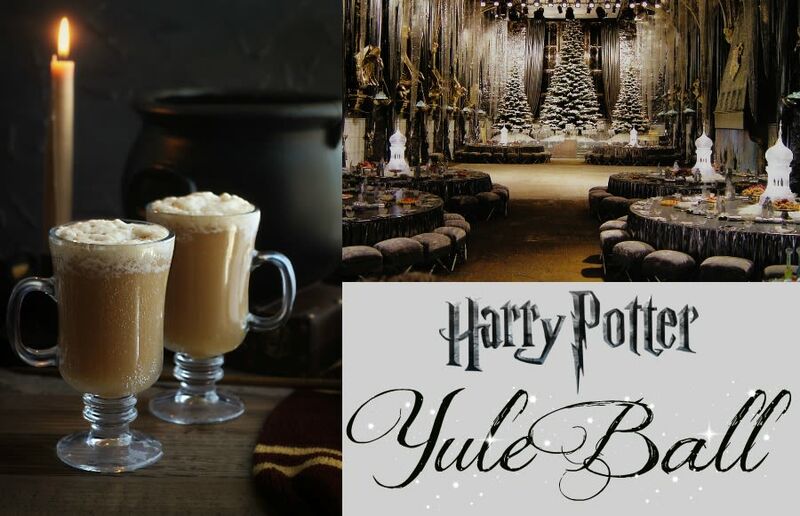 It’s sure to be a wizarding good time! Must be 21 years or older to attend. Reservations required by November 30, to purchase tickets visit www.kean.edu/libertyhall or call 908-527-0400.